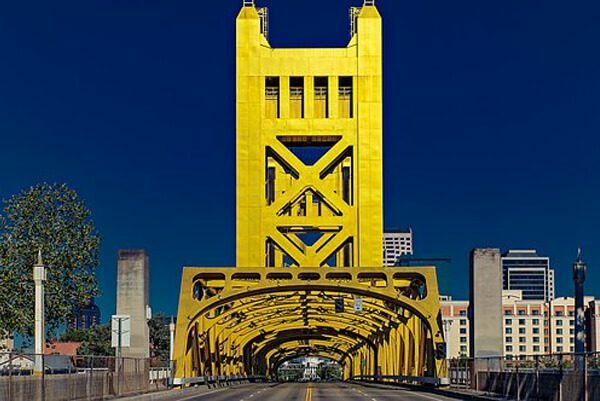 Sacramento Limo Bus is proud to offer low, competitive rates on the best limo buses in the area! We offer the finest limo buses with the most amazing features and amenities so you can enjoy the the perfect night out whether you're getting married, celebrating a birthday, or just bar hopping with friends! We are a fully insured company and we work diligently to keep our buses in top condition. Our chauffeurs are all licensed and specially trained. Our prices are as low as any reputable company and we welcome all of our clients to come to our office and view our vehicles. Keep in mind when shopping around for prices that companies with too-good-to-be-true rates usually are too good to be true; often they don't carry insurance or maintain their buses the way we do here at Sacramento Limo Bus! Our prices vary depending on the size of the vehicle you rent, and the date and time. We don't publish rates on-line for this reason, but calling us to get a quote only takes a few minutes! Just let us know the type of event you're planning, the date, time and locations of pick up and drop off, and the number of guests you expect. This information allows us to search for the lowest rate possible for you. If planning an event on a budget, there a few things you can do to keep the cost low. To start, weekdays are less expensive than the weekends. Also keep in mind that the time makes a difference as well. Evening pick ups are more expensive than afternoon pick ups, so if possible you may want to get your night started a bit early for the lower rate! If you have any additional questions, just give us a call!